Sky Blue Radio needs YOUR help!!!! Help us pay them pesky server bills and artist and license fees! All funds raised will go to Jeff Turner, the organizer for Sky Blue Radio !. Sky Blue Radio is about to celebrate it 10th Birthday, in the past two years, we have come under significant cost due to changes in artist and license fees along with server costs... We could use your help! 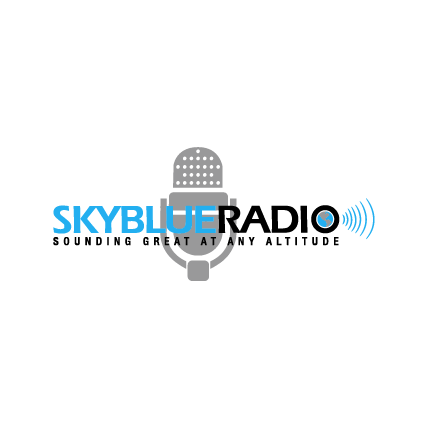 Sky Blue Radio is a Non Profit Radio Station that is dedicated to the Aviation Community WORLDwide!!! I've been listening and enjoying Sky Blue Radio for years - and I know about the costs of running a server and paying fees. Thanks guys! Because of the top-knots out there! I love Sky Blue Radio! 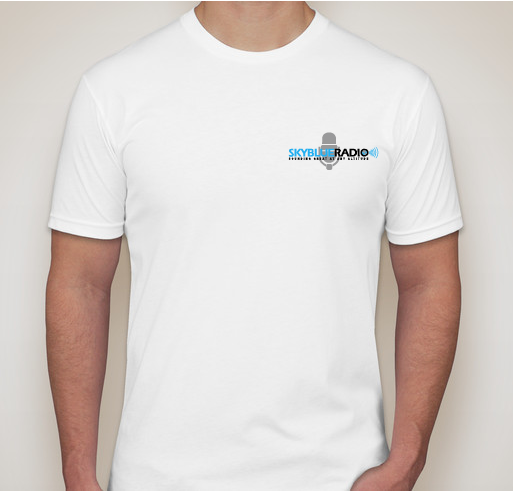 Share Why You Support "Sky Blue Radio needs YOUR help!!!!"